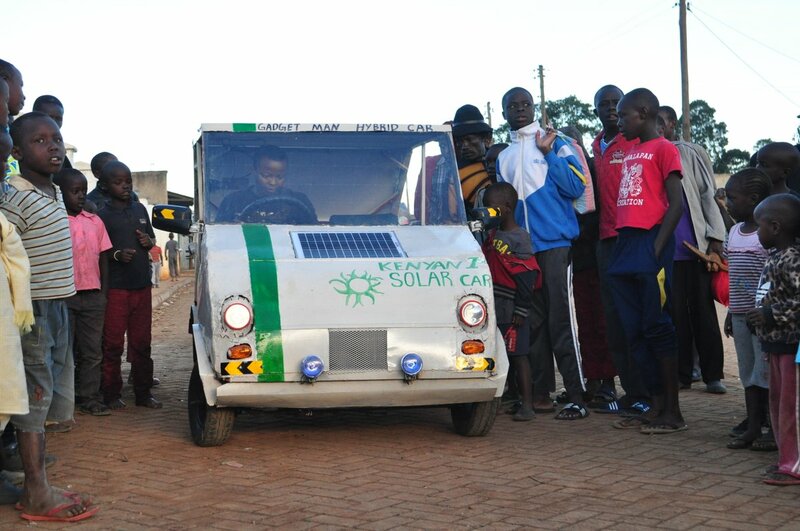 30-year-old Samuel Karumbo from Kitale polytechnic has developed small sun based controlled car at a small carport tucked in Langas Eldoret Town that can cover around 50 km in a day. The days of having to constantly adjust the throttle cable due to a loose nut on the carburetor are long gone. 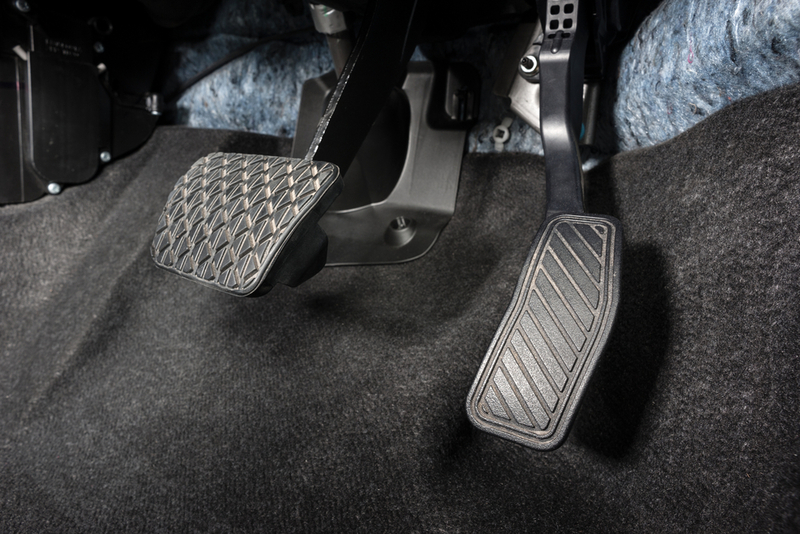 Today's modern cars, trucks, and SUVs are all equipped with an electronic throttle control system that contains an accelerator pedal position (APP) sensor. 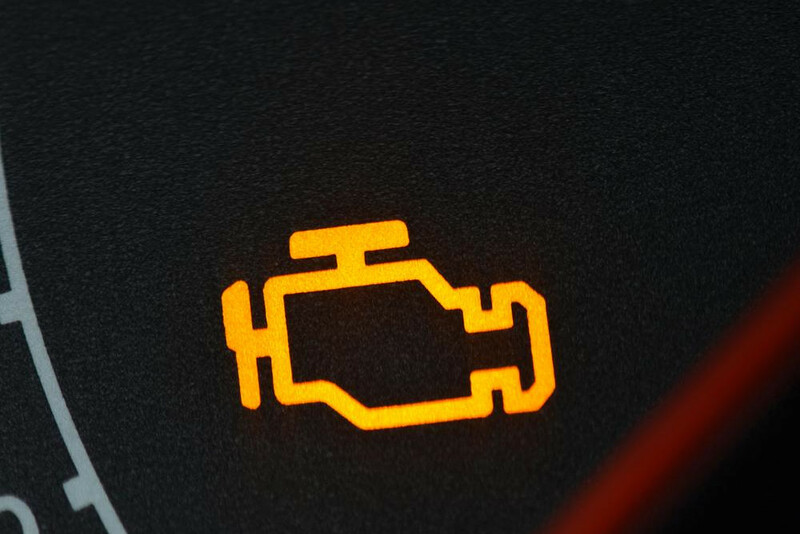 This sensor's primary job is to monitor the position of the throttle pedal and send an electronic signal to open the throttle body as you depress the gas pedal. Although this device often lasts the entire lifespan of your vehicle, there are occasions when it will fail, wear out, and need to be replaced. The engine control module (ECM), also commonly referred to as the engine control unit (ECU) or powertrain control module (PCM), is one of the most important components found on virtually all modern vehicles. It essentially functions as the main computer for many of the vehicle’s engine performance and drivability functions. The ECM takes the information from the engine's various sensors, and uses that information to calculate and tune engine spark and fuel for maximum power and efficiency. 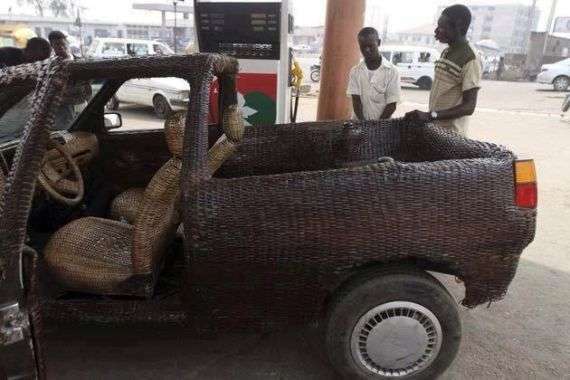 An inventive man (Ojo Obaniyi) has made a car out of fiber and straw. 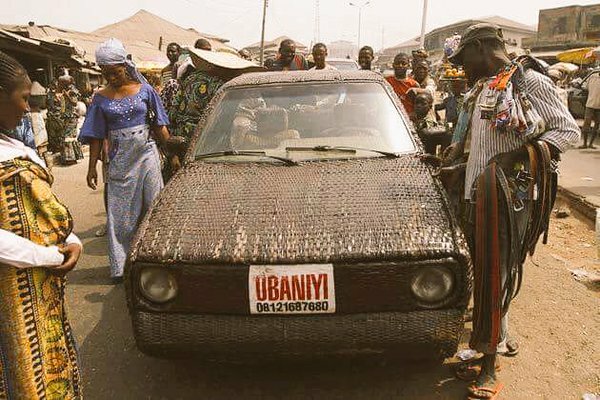 An inventive man (Ojo Obaniyi) has made an auto out of fiber and straw. Ordinarily used to make caps, mats, Ojo Obaniyi figured out how to make a car with these same tools. 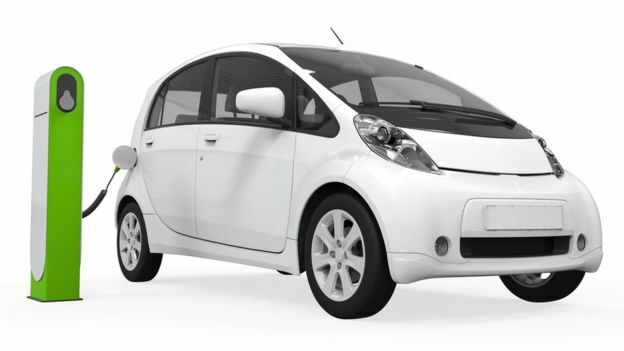 Not just is this auto practical, it additionally utilizes fuel like each other car. 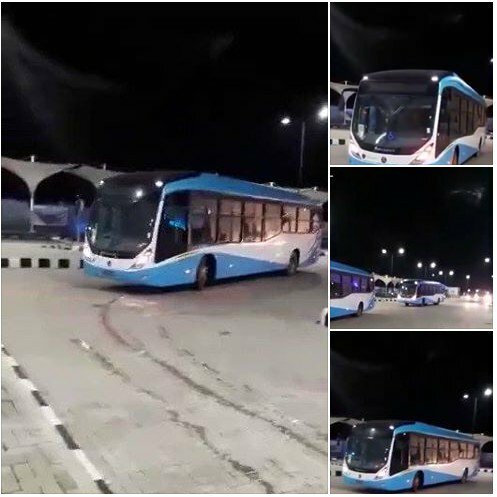 The 40-year old man was spotted filling his fuel tank at a station. 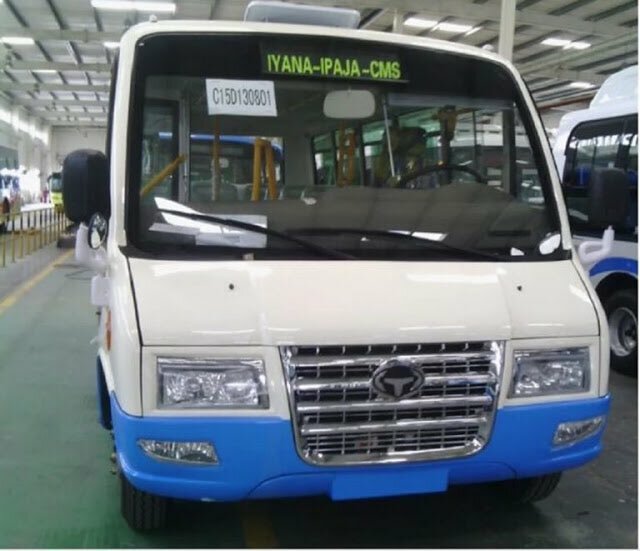 Nigus Enfinity, an indigenous firm, says it will bring electric vehicles into the Nigerian car market in 2018 and that its local gathering plant for electric vehicles will be prepared in 2020. Malik Ado-Ibrahim, director of the organization, made this known to columnists in an intelligent session which held in Abuja on Thursday. Ado-Ibrahim said a few nations over the world have set focuses for the boycott of oil fuelled vehicles with India focusing on 2030, and the United Kingdom, 2040. How tires move in cars. The tires must carry the vehicle along the road, but it requires so much force exerted by the vehicle to accomplish this task. The power required comes from the weight of the vehicle and the speed it is going. The tires require a lot of friction to force them to move. That amount of friction is impacted by the weight of the vehicle, which creates a coefficient of rolling friction. For an average tire, the coefficient of rolling friction or CRF is 0.015, which is multiplied by the weight of the vehicle. 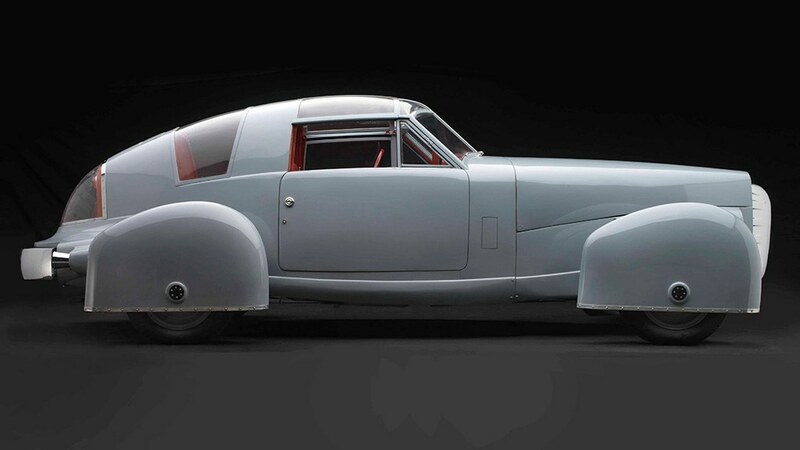 The historical backdrop of car configuration is covered with intense endeavors to make vehicles so extraordinary by the way they look and how they function that they render obsolete everything that's come before. What happens when makers adjust feel, usefulness, and their own vision without bounds is one reason we cherish cars. 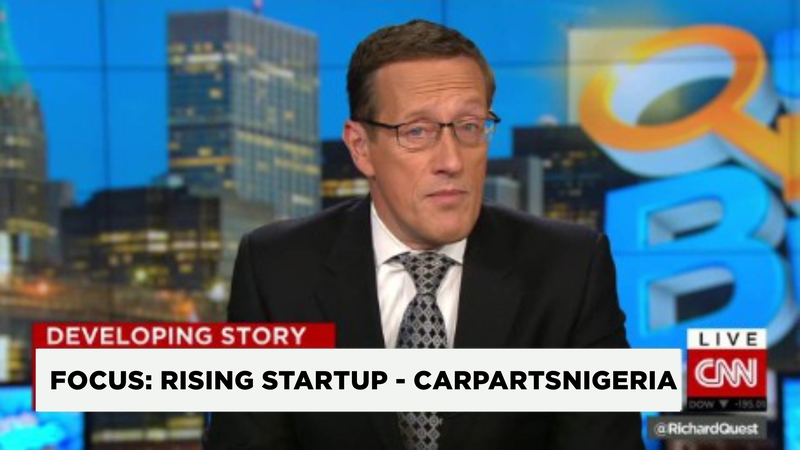 CarPartsNigeria featured on CNN - Richard Quest's show as a startup focus. As one of the leading online car and truck parts and accessories stores in continental Africa. 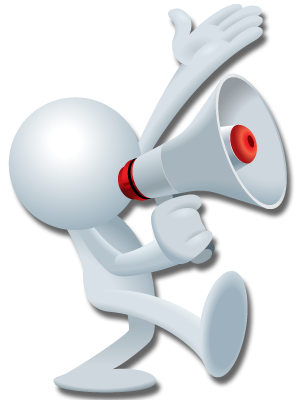 We have a complete selection of high-quality parts for a wide range of new and used vehicle makes and models - offered at the lowest prices. There are millions of inventoried parts in the CarPartNigeria.com database, and the search is quick and simple.